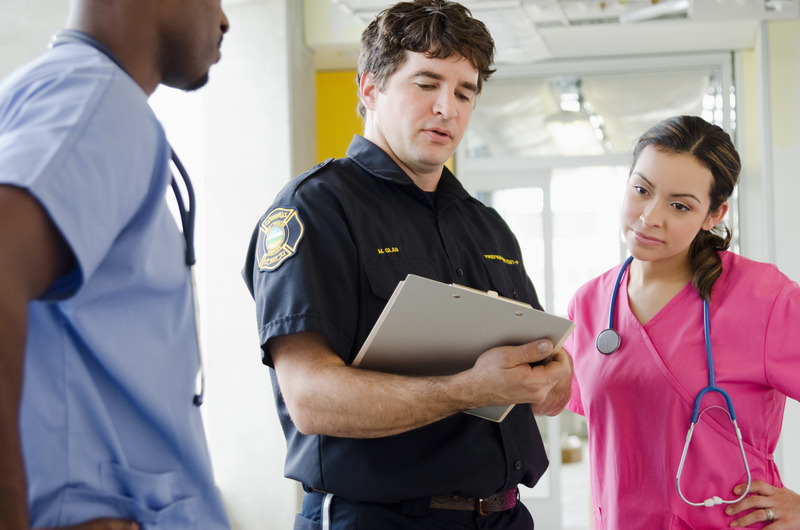 In this blog, you can find the answers to question 3 of the SAP HANA Academy XS Exam Quiz. You used the wrong account but you probably already guessed that. XSA_ADMIN does not have access, by default, to the Web IDE. 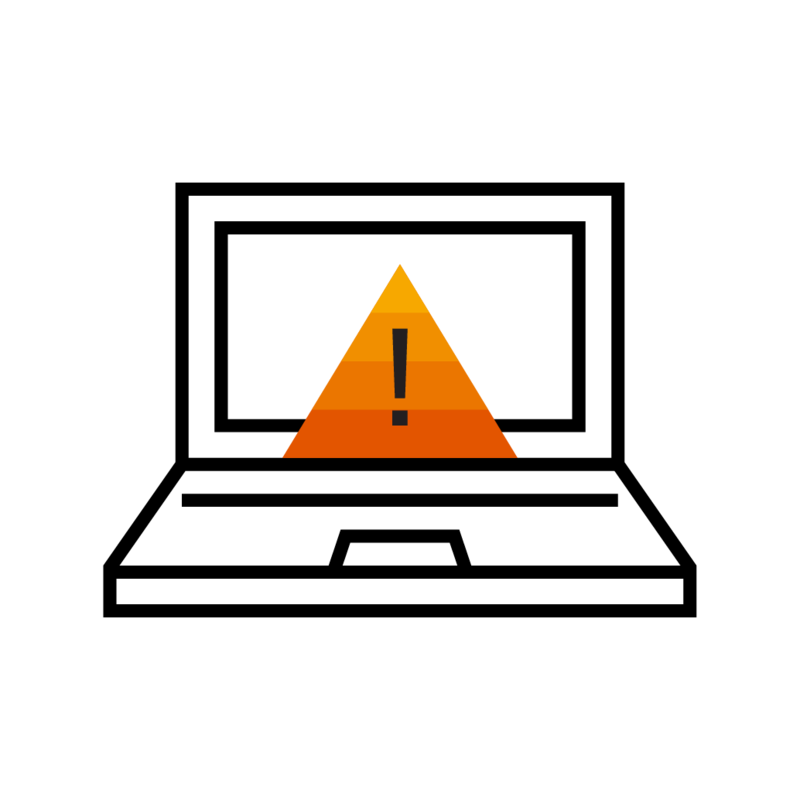 (…) an administrative XS advanced system user (XSA_ADMIN by default) is necessary to perform the initial setup of the application server, for example, granting other users the privilege to create spaces in a dedicated organization and so on. (…) Being a first-level administrator user with irrevocable privileges, the XSA_ADMIN has unlimited access to the Controller and therefore needs to be handled carefully. So it is by design that XSA_ADMIN does not have access to Web IDE (and you should keep it this way). Using SYSTEM will not help as this account also does not have access to the Web IDE, by default. SYSTEM is the database superuser and is not intended for day-to-day activities in production systems. For better security, you can create other database users with only the privileges that they require for their tasks (for example, user administration), then deactivate the SYSTEM user. Out-of-the-box, XSA_ADMIN does not have access to the Web IDE. That’s right. Use any account that has the DEVX_DEVELOPER role collection. For SAP HANA, express edition as CAL solution, you can use the XSA_DEV user, for example. 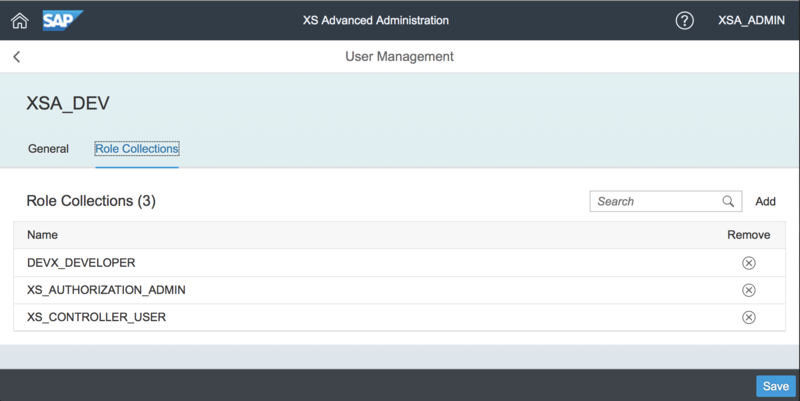 By default, XSA_ADMIN can only access the XSA Administration application and needs to be granted access to the web IDE. That would not be such a great idea. It is possible but the opposite of a best practice (indeed, a worst practice). See, the comments for answer 1. 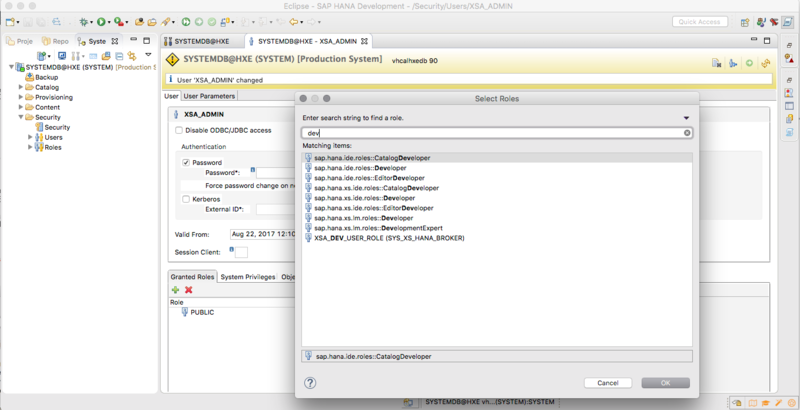 Use HANA studio to grant the sap.hana.ide.roles::Developer role to XSA_ADMIN. While you certainly can grant the Developer role to XSA_ADMIN using SAP HANA studio this would not solve the issue at all. 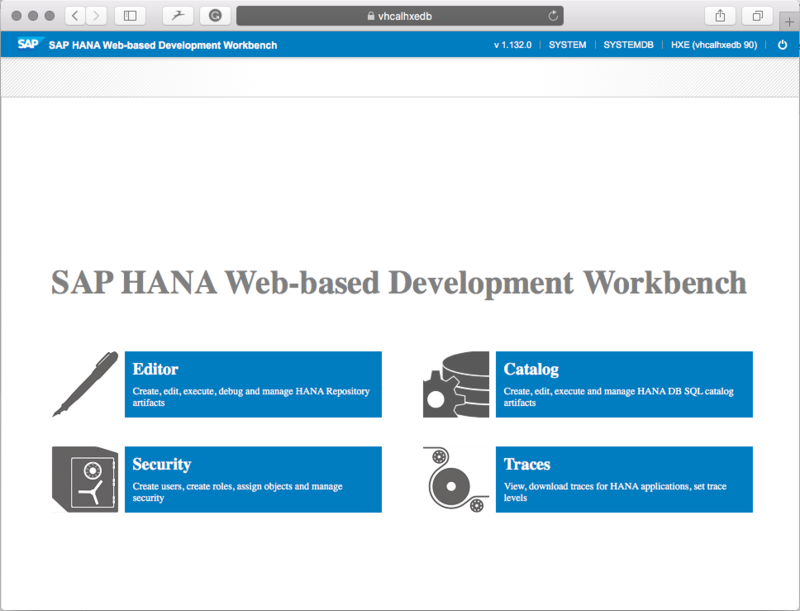 It would allow XSA_ADMIN to access XS classic model applications, like the SAP HANA Web-based Development Workbench but not to the XSA application SAP Web IDE for SAP HANA. XS Advanced for (not so) dummies.